When people ask me what MAGIC Market Week is like, I usually respond with "it's a fashion wonderland, and there's a lot to see. It's exhausting, but in a good way." With six seasons under my belt, I've learned how to make efficient use of my time and how to navigate the overwhelming assortment of booths at the various trade shows. 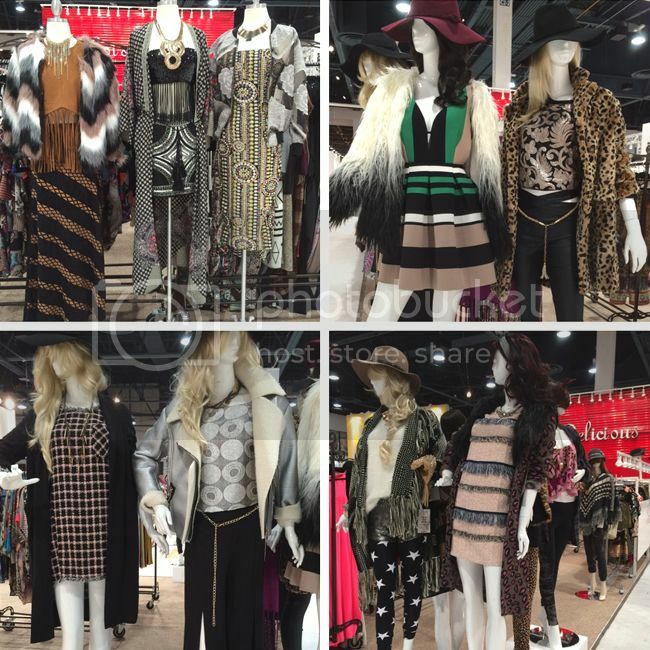 Imagine row after row of apparel and accessory vendors, a high energy environment, and more style inspiration than you can process. By the end of each day, I'm enervated, but I'm also excited about seeing new brands and upcoming trends. Attending the MAGIC Market Week trade shows each February and August always ignites my passion for trends and of course, for shopping. In this post, I'll be sharing five fun brands that I discovered, starting with on-trend Los Angeles line Willow & Clay. 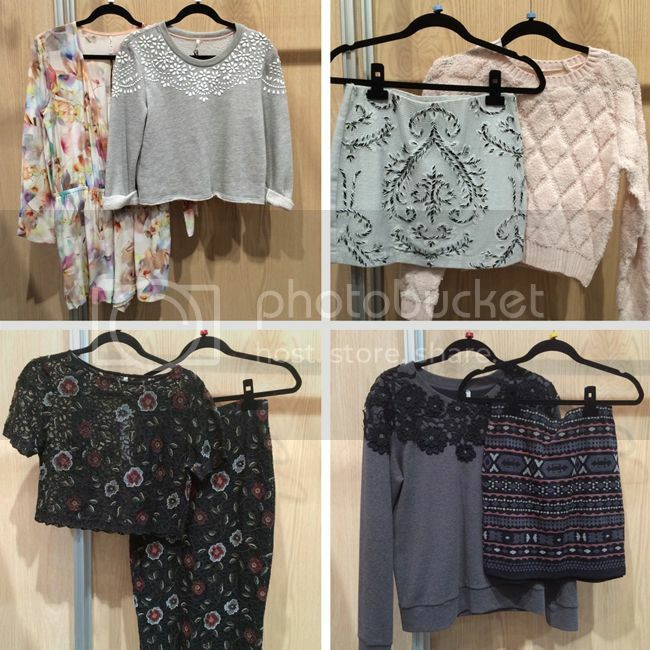 You may have seen their merchandise at Nordstrom Rack or Piperlime. What struck me while viewing their collection was the attention to detail and how so many of their pieces mix and match perfectly together. Note the variety of textures and embellishments. 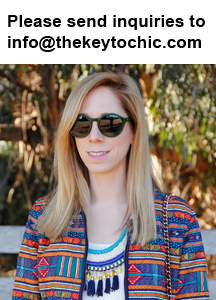 I could not resist playing stylist, so I pulled a few looks that would be right at home in my closet. Adorable Spanish brand Kling caught my eye with their quirky prints, cute bomber jackets, and feminine flourishes. Furthermore, their enthusiastic sales team, playful assortment of prints, and affordable price points were the icing on the cake. Bumble bee sweater, be mine! See more cuteness on their Instagram. 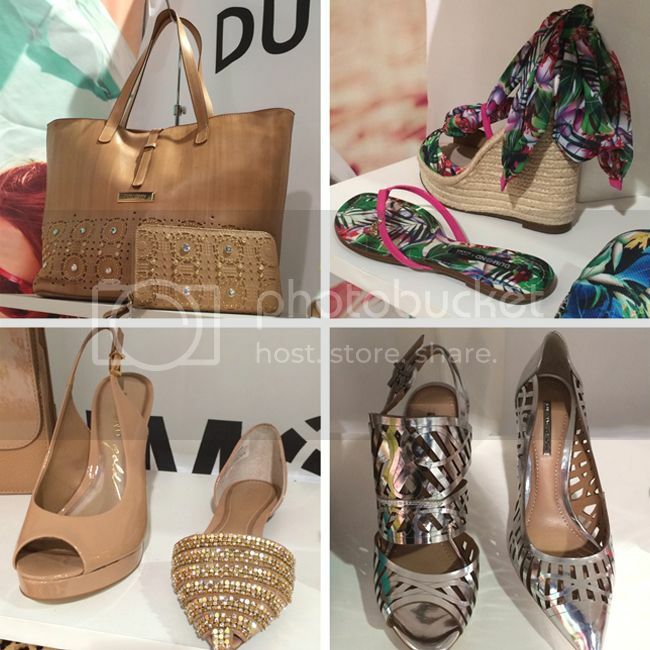 Brazilian brand Dumond's footwear and accessories feature on-trend details and chic embellishments. The metallic laser cut shoes were a personal favorite, while the floral print wedges were a close second. 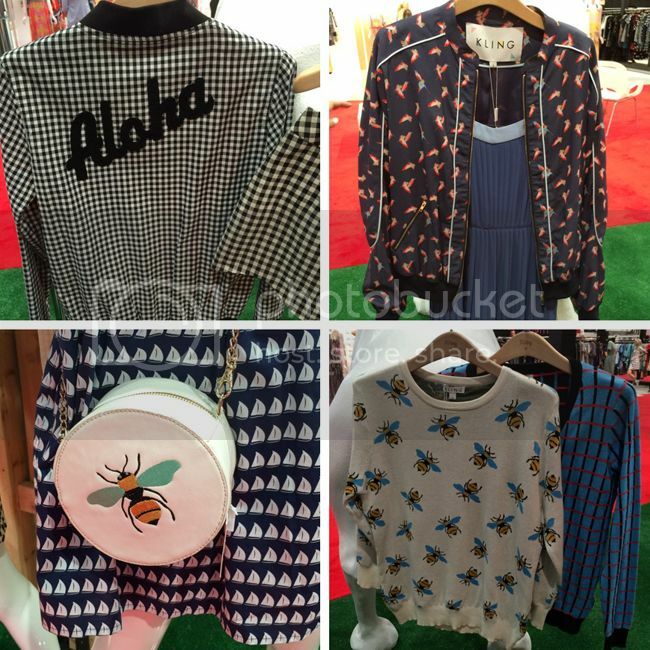 I loved pretty much everything at the Pepa Loves booth. The Spanish brand's playful cat prints and relaxed silhouettes make for a fun and casual mix that spoke to my personal style. 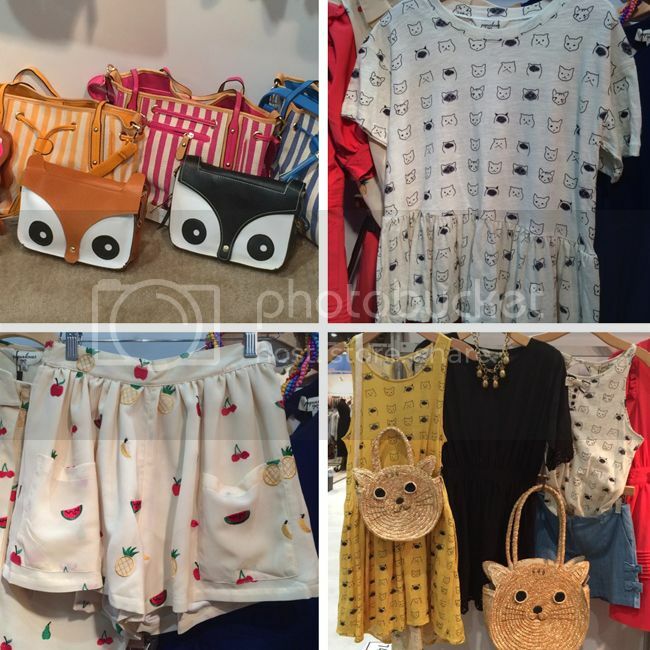 Plus, how charming are those owl and cat bags? I couldn't stop smiling when browsing their wares. The fall collection by edgy Los Angeles-based brand Hot & Delicious stopped me in my tracks, which isn't easy to do. Their visual merchandising, with a rich array of textures, prints, and layers, made me hope that the cooler temperatures of fall would arrive soon. The more-is-more combination of fringe and faux fur evokes a boho-meets-rocker vibe that I find irresistible. See more style inspiration on my Pinterest boards, and keep up with my fashion, food, and fitness adventures over on Instagram!